"Open Goal Project isn’t a team or league; rather, it’s a facilitator for kids in need of opportunity, particularly those from immigrant households where the sport is popular but not played in a structured environment." 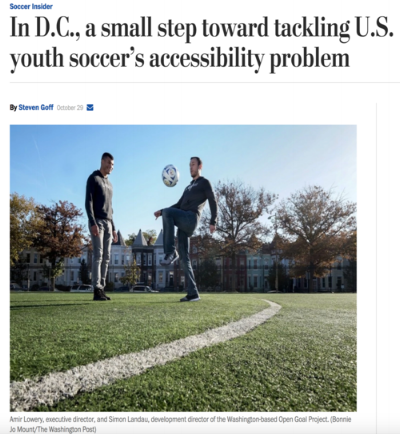 Here's our Open Goal Project mission featured in the Washington Post in a story by Steven Goff titled, "In D.C., a small step toward tackling U.S. youth soccer's accessibility problem". "The Open Goal Project began by identifying talented players who weren’t getting opportunities. But it didn’t merely help them to raise the funds to afford more competitive teams through various efforts. It also took charge of their transportation arrangements. Open Goal concerned itself with access and information, but also the quotidian issues, like rides to practice far outside the city." Here's a feature on our work from Leander Schaerlaeckens of Yahoo! Sports in a story titled, "Fixing U.S. Soccer requires a repair at the youth level, and here's how to go about it". "(Open Goal Project will) find a kid, they go into the home, they meet the family, they figure out what they're about, what they want to do...and then they take donations and get them onto travel teams, they fund their trips, they fund their equipment, they fund their registration. They go in there and ingratiate themselves with the neighborhoods, with the communities, and they find kids-boys and girls-to fund and to try to get them into the travel pipeline." 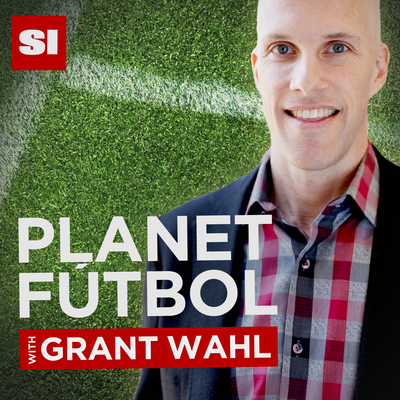 Here's a segment on our Open Goal Project work on Sports Illustrated's PLANET FÚTBOL podcast. “A kid playing basketball and American football can see a chance to play in college, they see a path through. If you want to play soccer [beyond high school], there’s no path there. You don’t ever see college coaches at high school games.."
This feature in the Guardian focused on the failure of US Soccer to effectively engage African American youth players. Open Goal Project Executive Director Amir Lowery and several other local African American coaches are interviewed to break down the reasons behind the lack of diversity in youth soccer. Here's a segment on our Open Goal Project work and one of our players, Ariana, on Telemundo DC (with subtitles). 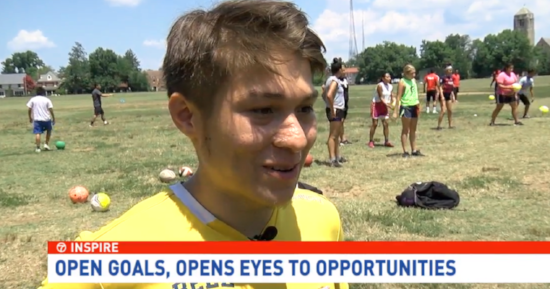 Here's another one of our players, Edgar, featured on ABC7 News' "Inspire" segment as he shared his story, his passion for the game and how Open Goal Project helps provide opportunities for him on and off the field.